Occasionally we use this newsletter to alert you to important legislative issues before the New Jersey Legislature. Rare, as we are careful not to stray too far from our mission to write about issues that affect the health, safety and legal rights of our readers. But in this case, we are joining our friends at the New Jersey Association for Justice and other consumer advocacy groups in support of A-4293 – the New Jersey Insurance Fair Conduct Act. 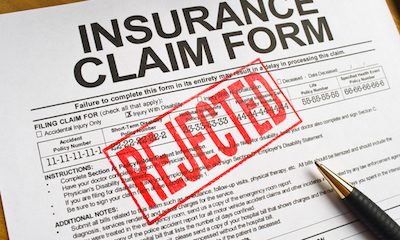 Read how this law will hold insurance companies accountable for unnecessarily denying or delaying the benefits you paid for when you need them most. How is this fair? What can you do? The answer to the first question is no it is not fair. In New Jersey, the answer to the second question is very little ... until now. Enter your zip code here to find your representatives and ask them to support the New Jersey Insurance Fair Conduct Act.